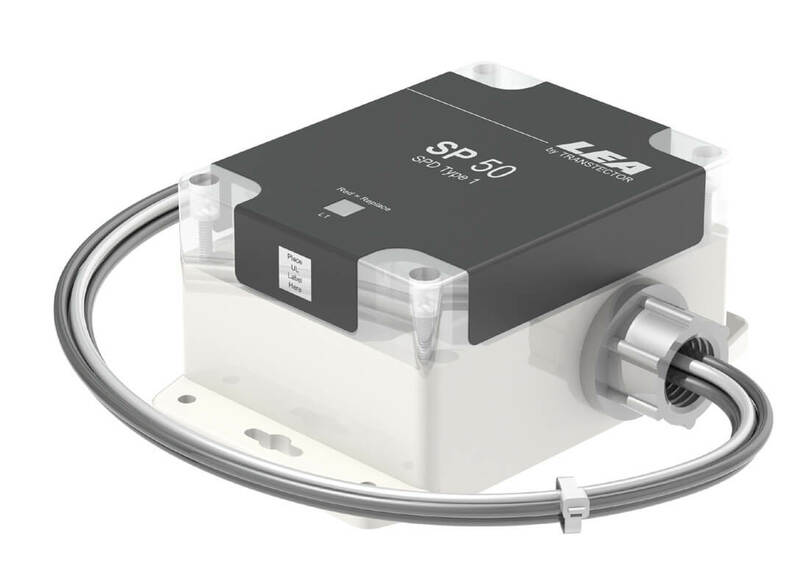 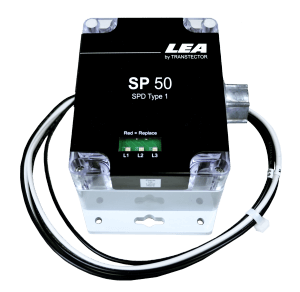 The SP 50 is our most cost effective UL 1449 3rd Edition listed surge protection device (SPD). 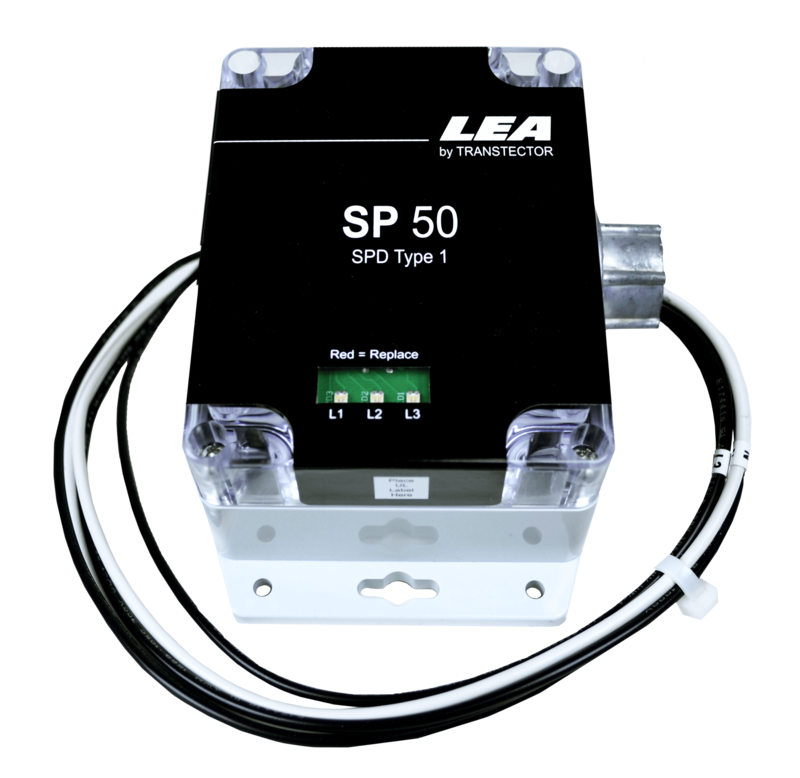 It is designed for installation on panelboards and provides 50kA surge current capacity per phase. 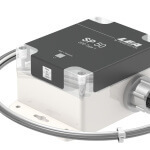 Thermally coordinated MOV technology provides robust, reliable protection for sensitive loads.